In the décor market, the goal is to obtain prints that reproduce natural materials in a true-to-life manner. 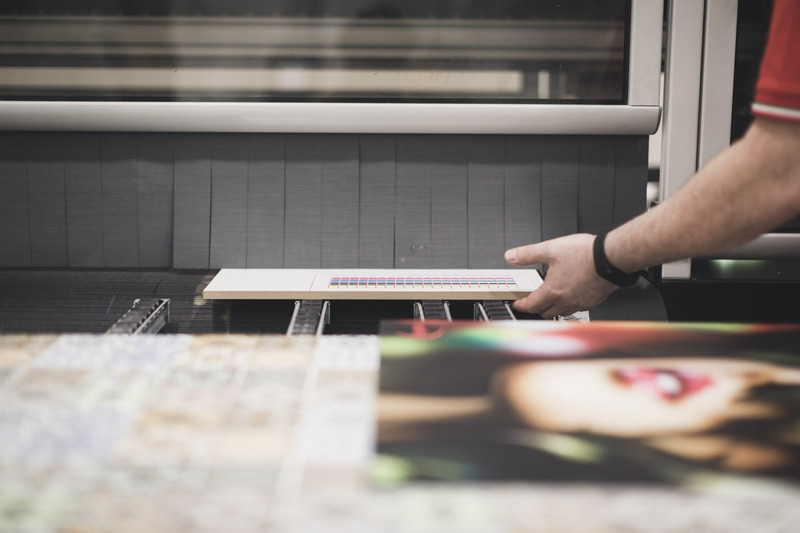 Industrial digital printing solutions are increasingly popular in response to rapidly evolving market demands, especially for furniture, packaging and flooring specialists. Suited to all floor surfaces, furniture and skirting to glass, laminates or plastics, digital printing techniques enable exciting alternatives. Whether it’s wood, MDF or cork, you can digitally print and emboss with exceptional 3D quality.